Below are some of the most common skin conditions that affect babies and infants, and how to use Emu Oil to treat them. 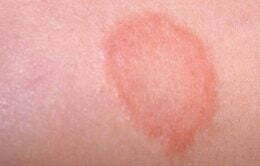 Eczema is usually a childhood condition and should clear up by the time your baby is in their teens. To minimise scalp and skin irritations use Emu Oil Baby Shampoo & Wash.
A mosquito bite can leave an itchy, raised bump on the skin, which can be very uncomfortable for adults, let alone babies and infants. 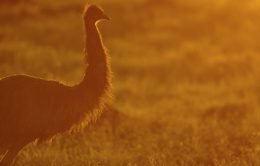 Applying Emu Oil can instantly stop the itching and reduce the redness and swelling.